Everyone wants their party to be perfect, from the guest list, food, ambiance, right down to the punch. 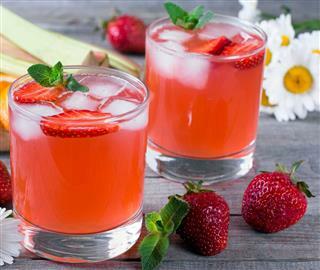 Have a look at these delicious punch recipes for parties. Punch is a mixed drink made from a wide variety of fruity flavors. 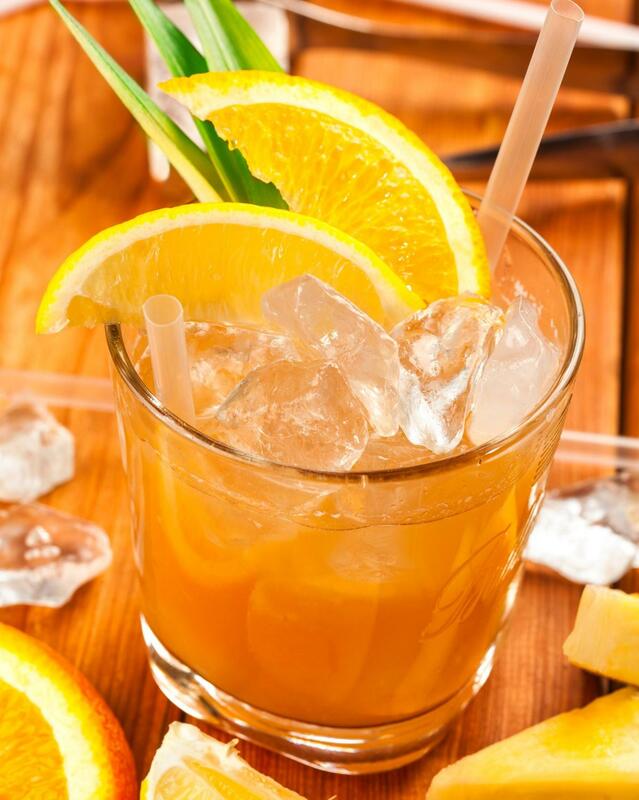 Alcohol is also an important ingredient in several punch recipes. 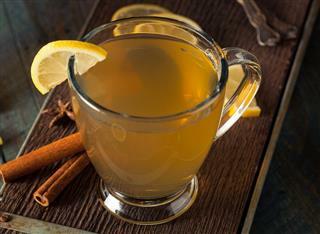 The drink originated in India, and was brought to England in the seventeenth century. 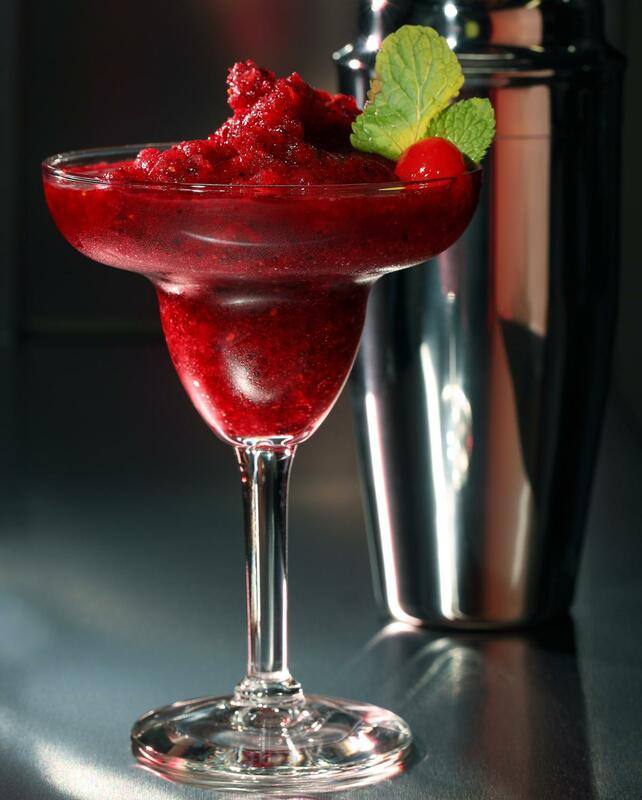 It is mainly a party drink and is served in wide punch bowls. They are served at parties because they symbolize everything that a party requires, that is, a potpourri of flavors and variety. Give your party the perfect 'punch' with these recipes. Try out these delectable all-time favorite punch recipes that will be perfect for any occasion. 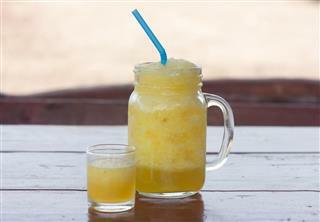 Add the pineapple, lime juice, rum, and sugar together in a blender and blend until the mixture turns smooth. Continue the procedure until all the ingredients are used up. Ensure the sugar has blended well. Refrigerate the drink until chilled, and serve in tall glasses full of crushed ice and garnished with cilantro leaves for the final touch. A stone fruit is a fleshy fruit that surrounds one large seed or 'stone'. It can be any fruit such as peach, plum, apricot, cherry, and nectarine. A mint julep is an alcoholic drink native to the southern states of the U.S. In a large pan, boil the torn mint leaves, sugar, and water together, till the sugar has melted. Once cooled, strain the concoction into a pitcher. Add the fruit puree and whiskey to the mint syrup. Then, add the bunch of fresh mint to the pitcher. Freeze the drink overnight after covering the pitcher with a plastic wrap. Rub the edge of each glass with a wedge of lime. Sprinkle the sugar on the edge to give the glass a frosty look. 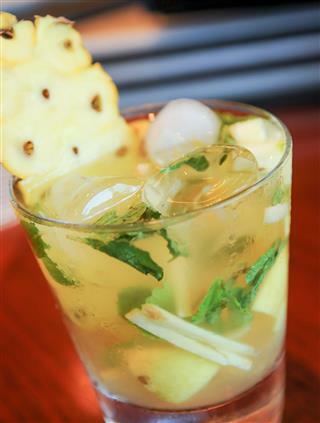 Pour the drink into the glass and use mint or lavender sprigs to garnish it. Not everyone takes to alcohol well, so for these guests, here are a few non-alcoholic recipes. Add the gelatin and sugar together in a large bowl. Add in the boiling water until the entire mixture blends into the water. Slowly pour in the pineapple juice and lemon juice concentrate. Freeze the entire concoction in 1 large or 2 small containers. Chop the entire gelatin mixture in a punch bowl and add the ginger ale to make a yummy fruit punch. After placing the lemons and oranges in a punch bowl, add in the frozen lemon concentrate. Slowly pour in the sparkling apple cider and the carbonated water. Add the sugar, followed by the ice cubes. Fruit punches are the best way to acquaint kids to the taste of fruits, which they may otherwise not choose to eat. Opt for one of these for kids. Heat the water and sugar together until the water boils and the sugar melts. Add in the remaining ingredients and freeze. In a punch bowl, put the mixture and pour in the soda. In a large bowl, slowly combine the rainbow sherbet and ginger ale. Some cubes of ice, shaped in the mold of different animals added to the punch will make your kid's party the most remembered. Your fruit punch is ready to be savored by the little ones. Sometimes you may just not have the time to go elaborate on your menu. These easy punch recipes will make the preparation simple and will still be a hit at your party. Add all the ingredients together except the sliced strawberries and mix them. Add in the sliced strawberries just before serving to maintain the freshness. 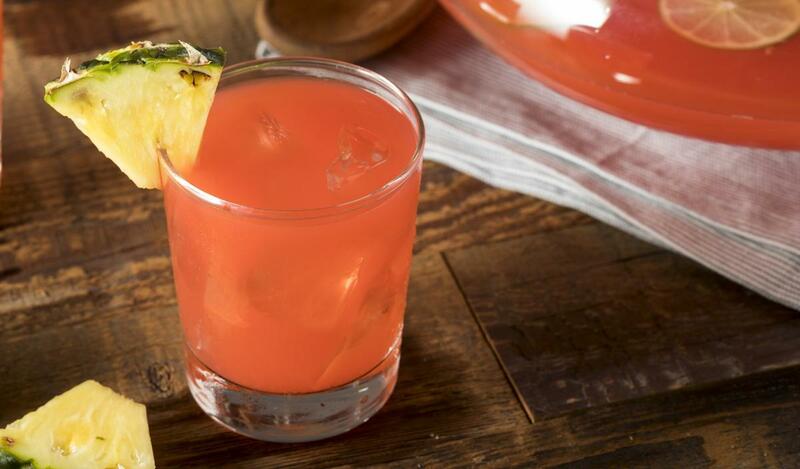 If you want the drink to have a little bit of alcohol, try adding in a dash of vodka. In a punch bowl or pitcher, add in the vodka and apple and orange juice. Into this mixture, add the ginger ale. 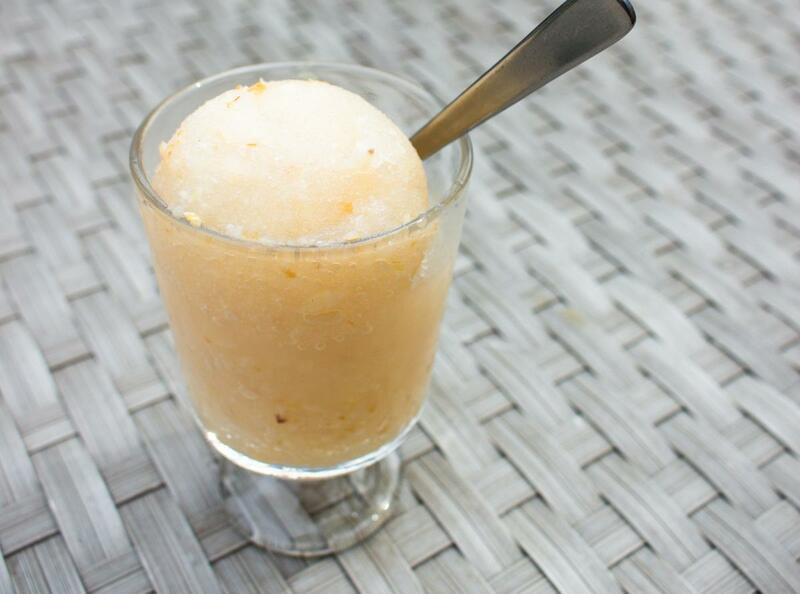 Serve this delightful drink with lots of crushed ice. Everyone wants their party to have something about it that people will never forget. These are the recipes to those unforgettable moments. These punches will leave a memorable taste in the mouth and will have all your guests wanting to come back for more. Instead of just pouring out a drink from a bottle, add in a little bit of you into every aspect of your party, including the punch, to give it the ultimate personal touch.